An extension from the main pipeline would have run to Houston. 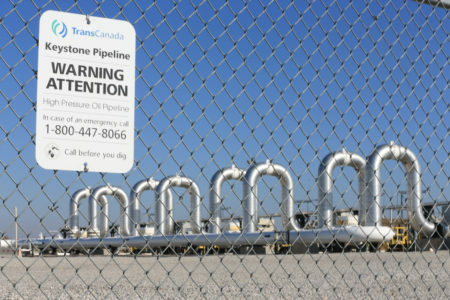 The Obama Administration has rejected Canadian energy giant TransCanada’s application to build the Keystone XL Pipeline. The decision caps a seven-year saga that became one of the biggest environmental flashpoints of Barack Obama’s presidency. 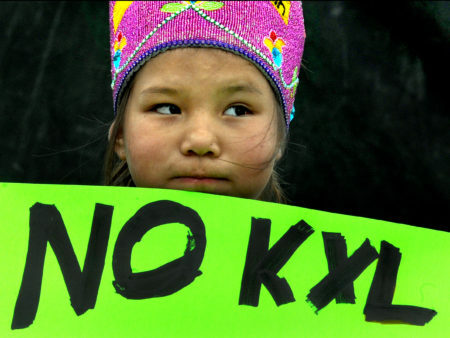 As designed, the Keystone XL would have transported extra heavy crude oil from the oil sands of Alberta, Canada directly to refineries in Port Arthur. An extension from the main pipeline would have run to Houston.